SKU: PD-IVARSPIHAM-1. 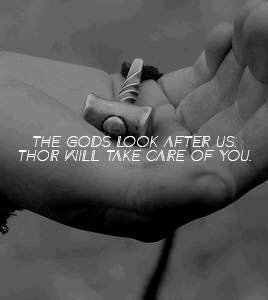 Categories: As Seen In Vikings, Pendants, Sacred Totems. 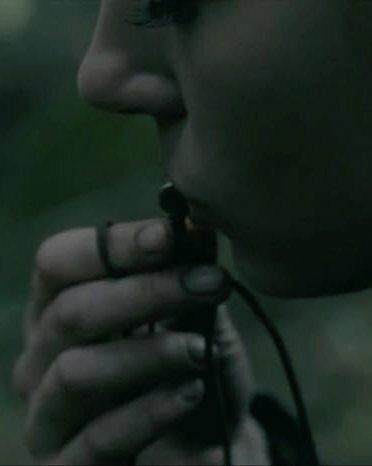 In the History Channel’s series Vikings, this is the hammer that Lagertha wears. It was given to her as girl by her father. 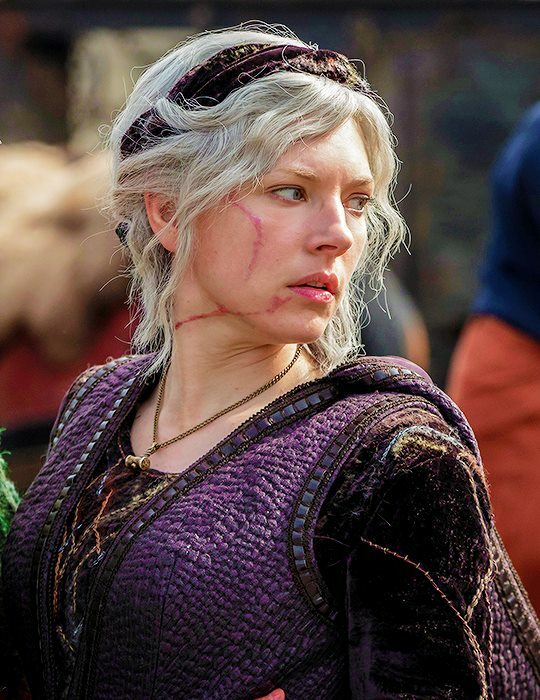 Now you can own an exact replica of Lagertha’s Hammer for yourself! 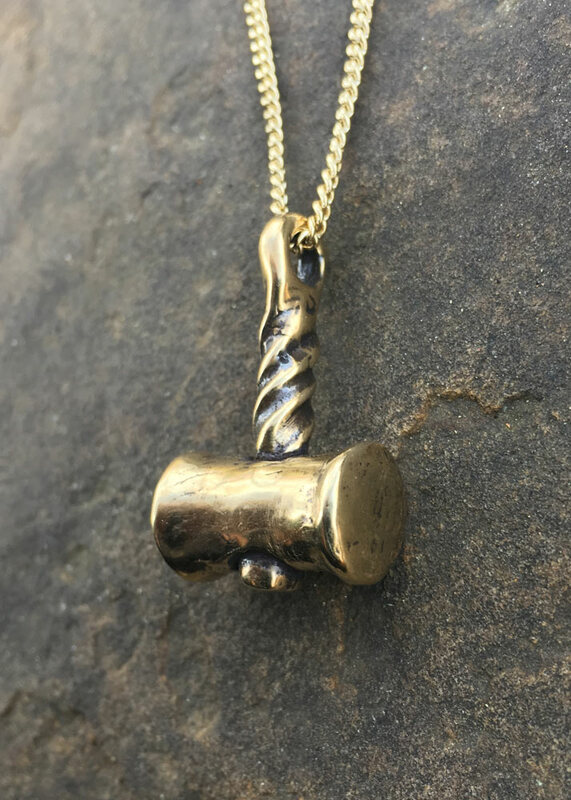 Just over .5” wide by 1.25” tall (15 x 32 mm), this hammer pendant is available in both bronze and silver and comes with an 18” gold or silver-tone steel chain. 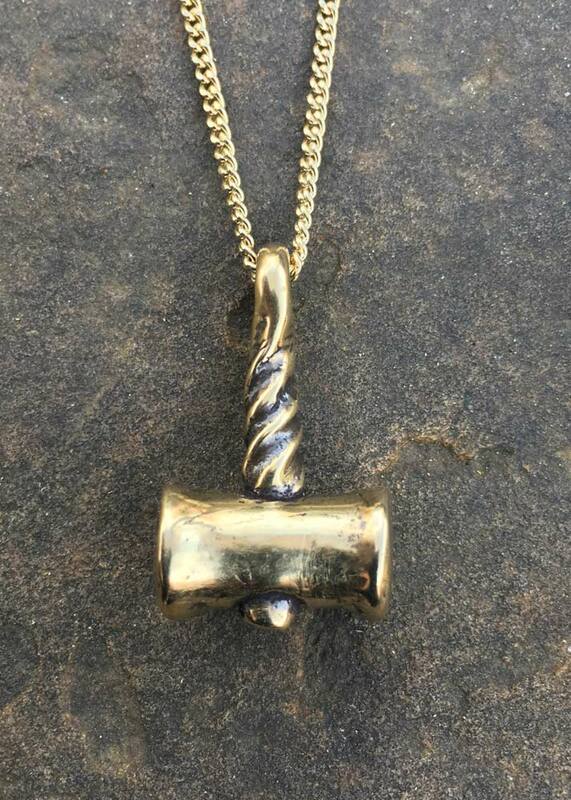 This hammer was a creative collaboration with our friend Drogo over at Rabenwald Metalsmything.